Make your 25th wedding anniversary ever remembered by hosting a timeless anniversary party to celebrate this major milestone in your life. Whether you’re renewing your vows or throwing a party with family and friends, anniversary parties are the best way to cherish the number of years that you have spent with your better-half. When it comes to planning for a 25th anniversary, it needs to be something special and unique. Now, this article gives the helpful tips for venues, food, entertainment to give a jump start to the planning for 25th anniversary. What is the 25th Anniversary called? 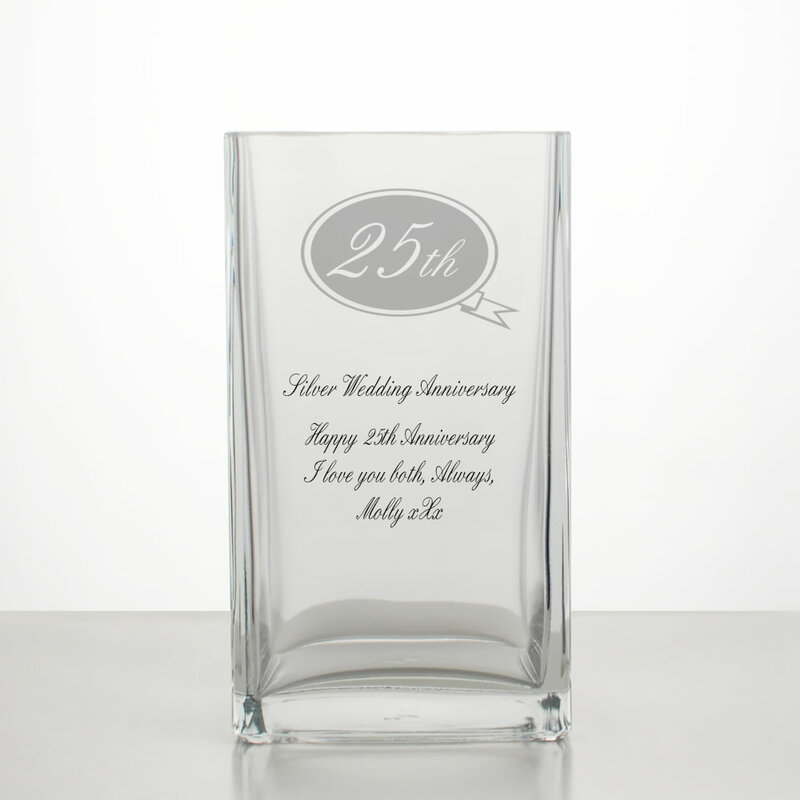 The 25th wedding anniversary is traditionally known as the Silver wedding anniversary and at the same time, silver is also the symbol and traditional gift item for the 25th anniversary. The traditional color of 25th anniversary is silver to match the symbol of this particular occasion. When it comes to making the 25th anniversary planning for your favorite couple, you can simply incorporate this color through the decoration of the party, anniversary cakes and couple’s wardrobe. The theme is one of the most crucial parts of the anniversary party. You can choose an idea that evolves around the couple or choose a theme based on the theme of 25th anniversary. Silver themed anniversary parties are extremely popular since they go hand in hand with the 25th anniversary party. However, if you want to plan for something different and interesting, you can think about the re-creating the couple’s honeymoon destination as the theme of the anniversary. Choosing a location for your 25th anniversary depends on the number of guests and your budget. Always remember one thing that celebrating the 25 years of marriage is a big milestone and you really want to all the close people who has played in role in your lives over the span of 25 years. It is always a great idea to create list of the guests whom you would like to invite and choose the venue on the basis of the list. You can consider local recreational room, a private place in a restaurant or hotel banquet to accommodate all of your guests. When it comes to decoration planning, you must ensure it is cohesive and make your party area come to life. Be sure to include things like numbered balloons for the couple’s anniversary year, seasonal floral arrangements, festive centerpieces, custom staging with the beautiful anniversary quotes silver garlands, nice photos of the couple etc. Preparing a menu for the foods and drinks is another significant step in anniversary party planning. You can either go for party catering service or ask for the cooking related help from your family member or friends. You should not take the responsibility of your cooking yourself as you are the host of the party. When planning the anniversary menu, you must consider the cake for the anniversary couple. We all know cake cutting is an inevitable custom of the anniversary celebration and that’s why you must choose a special 25th anniversary cake that perfectly goes with the theme of 25th anniversary. Live band: Hire a professional live band to cover the favorite classics over the year. DJ: If you want to have the variety of the taste in music, opt for a local DJ service. Photo-booth: Since, it will be the biggest party of the year for the couple, capturing every moment is essential. Capture every special moment of the party by keeping a photo booth in the venue. Celebrating a quarter century of a marriage in a grand manner is a very obvious wish for most of the couples. With the party planning tips stated above, a bit of personalisation and a kick-start you can make the anniversary an ever-memorable one.